The smartphone market is going to new heights day by day where new devices are equipped with excellent features launched frequently. 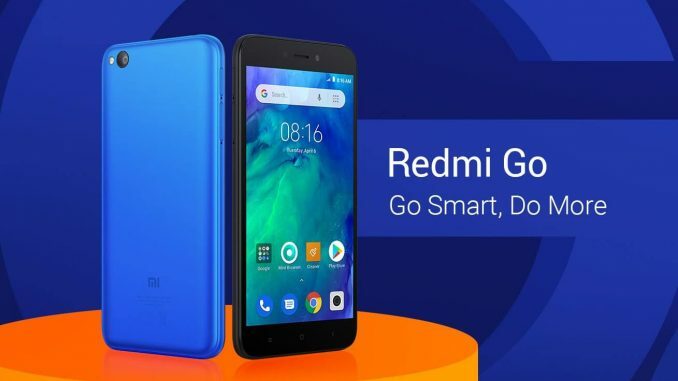 One more excellent smartphone device that is launched recently is the Redmi Go. Technographx has brought this article to make you aware of Xiaomi Redmi Go specs. This phone comes with a touch screen display of 5 inches and is having the screen resolution of 720 pixels by 1280 pixels. 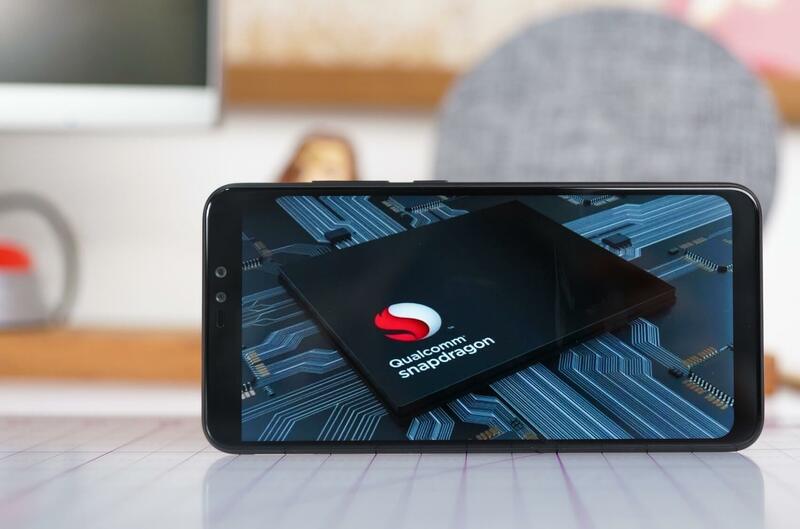 Powered by a 1.4GHz quad-core processor the phone is having an 8-megapixel primary camera on the rear and a 5-megapixel front shooter for selfies. The platform is Android based and is powered by 3000mAh battery. The phone is a Dual-SIM (GSM and GSM) smartphone that has Nano-SIM in both the slots. The connectivity options that are included in the phone are Wi-Fi, Bluetooth, Micro-USB, 3G, and 4G. Various sensors are there within the phone which includes a Proximity sensor, Accelerometer and many more. The phone is having 1GB RAM and 8GB storage. Currently, the Android Oreo 8.1 variant runs on the phone. 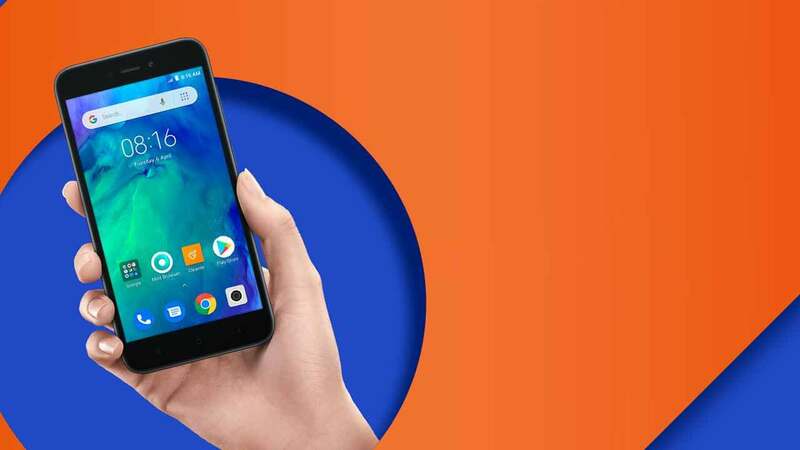 It has the platform of Android GO which is an optimized version of the operating system that is designed for the phones having 1GB RAM or less than that. This OS is also meant for those phones having less storage space. Android Go doesn’t mean stock Android and it means that the OS is optimized for better performance. Nowadays samsung galaxy A9 pro 2018 have made a boom impact on mobile market. The phone comes with apps like Gmail Go, Assistant Go, Google Maps Go which is designed specifically for these phones. Users are also having the option of downloading the regular version of the app as well. There is no doubt about the quality of the phone that Xiaomi manufactures. 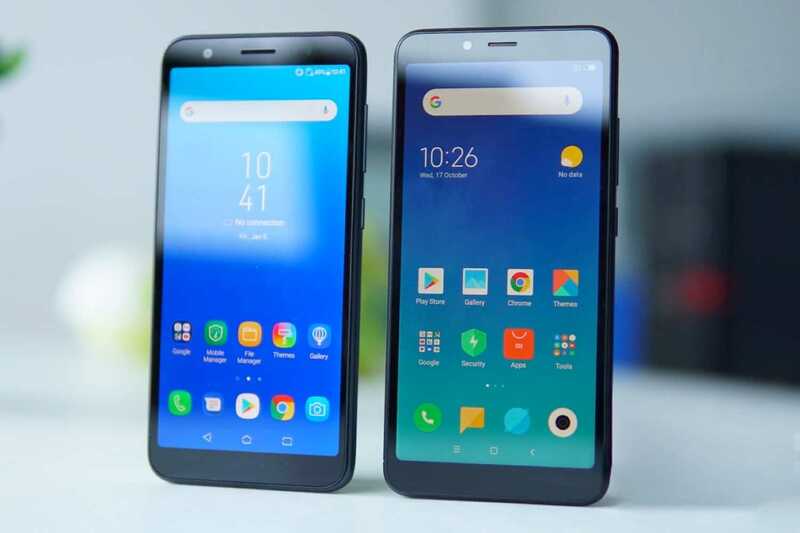 This privately-owned company that designs, develops and sells the Android-based phones have got very positive feedback for each and every phone that it has developed till now. The company also manufactures fitness trackers, air purifiers, TVs, tablets and fitness trackers. The flash sale of the company always gets a huge response from the consumers. 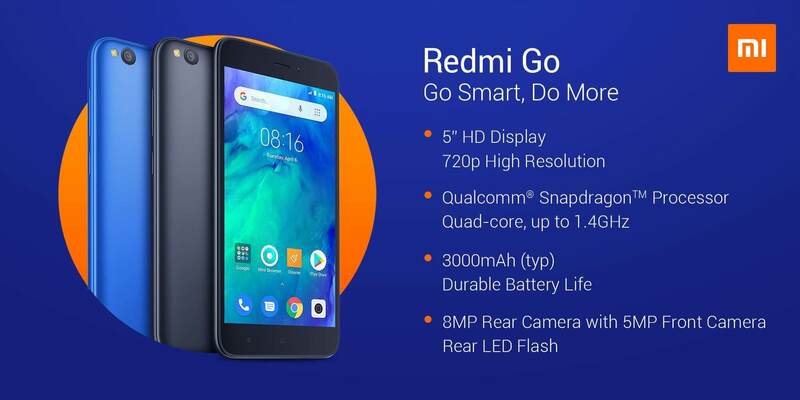 So, this was a brief overview of the Xiaomi Redmi Go. You will definitely like the features of this phone and will love to use it!